Frank Berry was born in London, England on 1st March 1947.He grew up and attended school in London and his interest in chemistry originated at around the age of nine years when his father gave him a chemistry set. Subsequently Frank studied chemistry in The University of London where he graduated with a B.Sc. degree in 1972. His Ph.D. thesis entitled “Reactions and Nuclear Spectral Characteristics of Some Organotellurium Compounds“ was presented to The University of London in 1975. The first Mössbauer spectrum Frank ever recorded was the tellurium-125 spectrum from diphenylteurium dichloride on 4th January 1974 at AERE Harwell. After a brief time in Simon Fraser University in Vancouver, Canada, Frank returned to England take up a Research Fellowship in the University of Cambridge. In 1978 he was offered a Lectureship in The University of Birmingham where he was subsequently promoted to Senior Lecturer and later to Reader in Solid State Chemistry. In 1986 he was Visiting Professor of Inorganic Chemistry in the University of Illinois at Urbana-Champagne in the USA. In 1991 Frank was appointed Professor of Inorganic Chemistry in The Open University where he also served as Head of Department for seven years. In 2010 he moved back to The University of Birmingham. Professor Berry believes that an important component of the discipline of chemistry is the making of new materials, the structural characterisation of these materials, and the evaluation of their physical properties. His research interests have spanned chemistry, physics and materials science and he has enjoyed significant interactions with industry. His research group has published over 430 papers, he is the Editor of two books, including one on Mossbauer spectroscopy, and has been Editor of The Royal Society of Chemistry Annual Report on the Progress of Chemistry. Frank holds in high esteem the large number students, postdoctoral workers and visitors who have worked with him and without whom none of the exciting work would have been done. He is also highly indebted to the people with whom he has collaborated and who are now friends of him and his family. Professor Berry has served on many national and international committees. He has chaired and served on panels reviewing science and Institutions in the UK, Europe and USA. 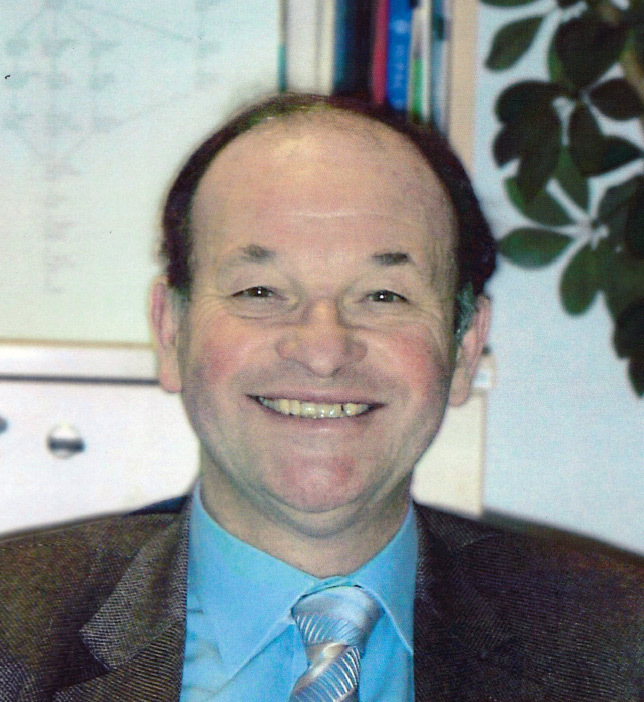 In the late 1990’s he chaired the group which made the scientific case for the UK’s new synchrotron DIAMOND and also chaired the Synchrotron Radiation Source Forum for several years and has been a member or chair of various committees of the UK’s research funding organisations. However, the positions he has enjoyed most are those involved with the Mössbauer community including the great honours of being Honorary Director of the Mössbauer Effect Data Center and serving for six years as Chairman of IBAME.